Your wedding will be one of the most important days of your life, and it should be anything but a chore, right? We ensure your day is more than just another “day.” We make it an unforgettable one. With us by your side, planning and designing the perfect wedding will be a walk in the park. We’re believers in laughter and love; in small memories as well as monumental ones; in wedding days that leave you speechless. We love LOVE, Marriage, and Family and can’t wait to give you a great start in your new beginning. Saying “I do” to your partner should be the sole focus of your big day. So much so, in fact, that planning the actual day should be nothing but a breeze, beautiful! That’s why couples adore our Full Planning AND Design package. Chic, detailed, currated wedding design and planning which takes care of your entire day from start to finish, while you celebrate with your family and friends. Put your feet up; we got this! Our most popular package . . . Full Planning & Design services are crafted for brides-to-be interested in working with an experienced team of top wedding designers to execute the perfect day, from each little detail to the BIG picture. The time you spend with your loved ones leading up to your wedding day should be nothing short of sheer happiness and excitement! But planning a wedding is tough stuff, and who wants to spend the month of their wedding stressing out? That’s no fun. So that’s where we come in. We handle every aspect of your month-of coordination for you, while you sit back, relax, and sip on some bubbly! 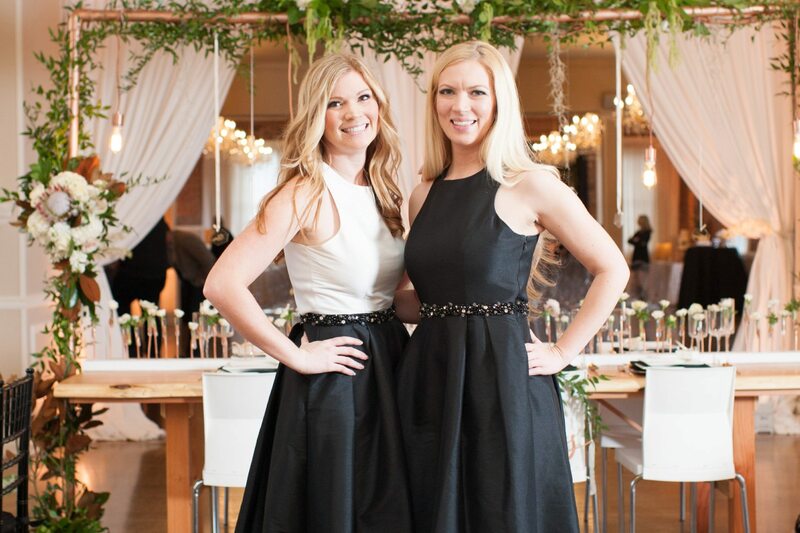 During the month of your wedding, we will work side-by-side with your vendors, venue, wedding party, and day-of service providers to ensure the entire coordination leading up to your wedding is hassle-free, thanks to our team of #bossbabes. They proposed, and you said yes. Now, you embark on planning one of the biggest days of your lives. Our Partial Planning package is perfect for the couple interested in working with our team to help finalize your all star vendor team, and tie together details, logistics and loose ends for a flawless wedding day. Our Partial Planning package is comprised of all offerings associated with our Month-of Coordination service, as well as a couple additional planning meetings, unlimited communication for 3 months leading up to the big day, and much more. We know wedding planning can be a lot of work and time, BUT some couples love to get things started on their own, and want to get some help once a few big key vendors are booked. We love being a part of that excitement, which is why our Partial Planning+ package is the bomb dot com! With this package, you’ll receive all of the services we offer in our Partial Planning package, as well as a tailored range of styling and design services, 6 months of unlimited communication, more in-person meetings, and an additional venue visit to assist you in planning the wedding of your dreams! 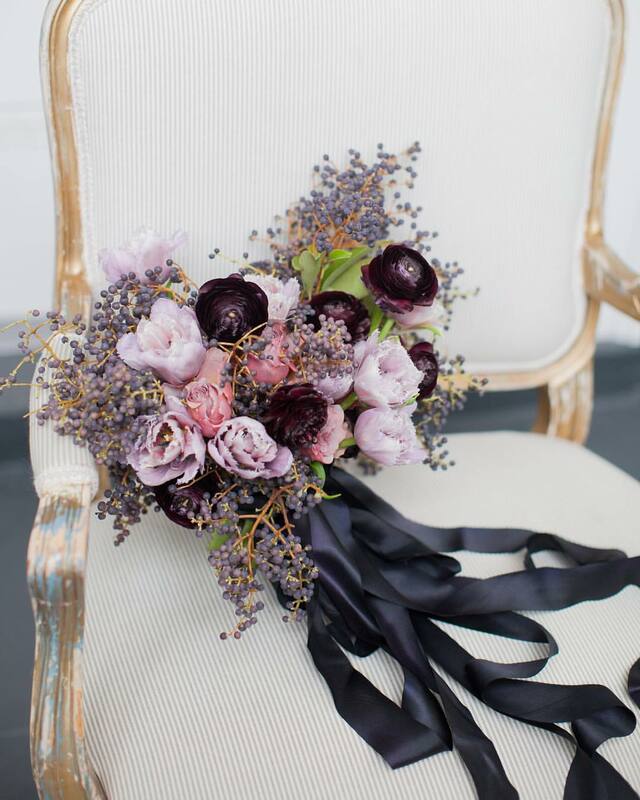 We are SO excited to offer Floral Design . . . not only just for our Full Planning and Design clients . . . but now open to anyone that is a good fit! Focusing on cohesive yet elegant styling to seamlessly blend with your dream wedding’s theme and aesthetic, our team will craft and execute the perfect floral design plan that will reflect your big day. From delicate posies and lush peonies to modern arrangements and garden rose-covered arches, we’ve got your back! Less lengthy vendor meetings, endless emails, or additional travel fees; our floral services are tailored to make your wedding planning beautifully effortless and all about you! Please inquire about availability. Minimum package pricing for floral design begins at $4,000.